What do you know about renting a dumpster? Well, if you’re in the commercial, industrial or construction industry, the answer is probably quite a lot. In fact, you could probably write a whole blog on the subject. But if you’re like most people, the need to rent a dumpster comes up only a few times in a lifetime. That probably means you could write a caption about it. Something such as, “I haven’t a clue about renting a dumpster”. Personally, I’ve rented a dumpster exactly two times. Ironically they were simultaneous; as one was in order to dump all the stuff I should have years earlier right before a move. Since we were building our own home at the same time, I needed a second dumpster at the construction site. While it is a rarity, knowing the ins and outs of dumpsters can make the rental process a little less intimidating and quite possibly save you money. After all, why spend $600 when you only need to spend $300? When I made my dumpster rental decisions, my life was in a state of chaos. Trying to pack up the stuff from the old house, getting the new house in living condition and transporting the kids on a long commute to and from their new school, so as to not disrupt their school year by making a switch halfway through, was about all I could handle. Suffice it to say that renting the right dumpster for the job(s) was not on my agenda. I called, I ordered, I paid. And boy did I pay too much! I ordered two 20 yard dumpsters – which ended up being way more that I needed for the cleanout and way less than I needed for the construction site! Learn from my mistakes and do a little homework before you decide on what dumpster to rent. Here are a few of my suggestions to take into account before you order your next dumpster. It is the Size that Counts! 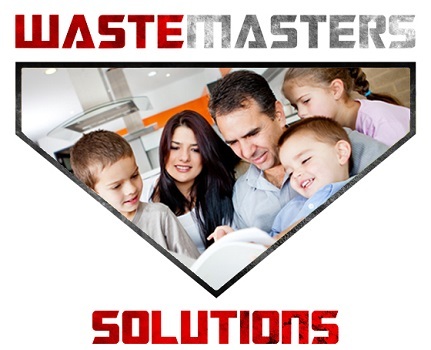 The first thing you need to do before renting a dumpster is to determine what size you’ll need. One of the biggest mistakes people make is ordering the wrong size. As I shared before, the 20 yard dumpster I rented for cleanout was way too big for my purposes. Paying for a dumpster that is only half filled makes no sense. 10 yard dumpsters are good for those small remodeling projects or medium sized cleanouts such as a deck under 300 square feet or shingle roof removal under 1,500 square feet. They hold 10 cubic yards of material which translates into around 3 pickup trucks full of debris. 20 yard dumpsters are for those medium sized remodeling projects or for major cleanouts such as carpet removal for a large home, shingle roof removal over 1,500 square feet or deck removal over 300 square feet. They hold 20 cubic yards of material which translates into around 6 pickup trucks full of debris. 30 yard dumpsters are generally used more for commercial purposes or for a major home addition or new construction. They hold 30 cubic yards of material which translates into around 9 pickup trucks full of debris. 40 yard dumpsters are also usually more for commercial or industrial purposes, however if you are doing a complete window or siding replacement, this might just be the size for you. They hold 40 cubic yards of material which translates into around 12 pickup trucks full of debris. What is the Nature of Your Trash? 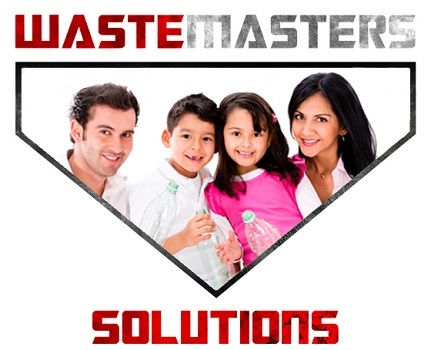 Another consideration is the type of waste you will be generating. Many dumpster companies don’t allow a mixture of materials. For examples gravel and fill most likely cannot be combined with other materials. Also, depending on what you will be dumping, the weight just might be a factor. Heavier items will cost more to dump. 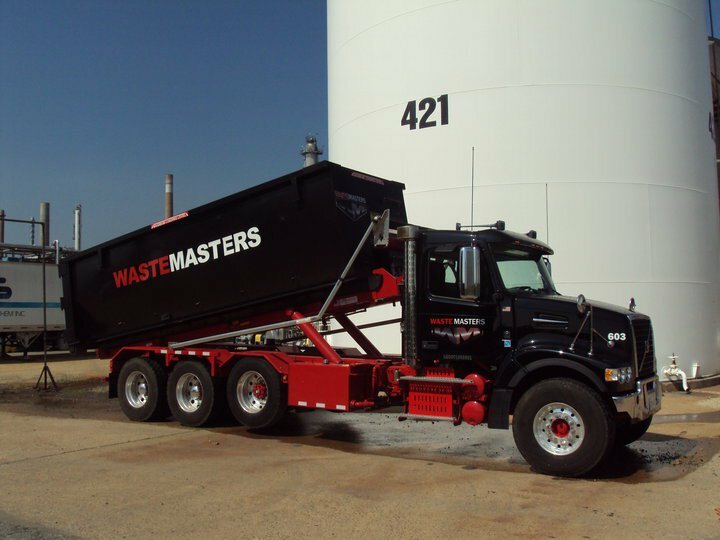 The best way to determine your cost would be to consult with the dumpster company as to the exact nature of materials you will be disposing. Know What Not to Dump! It is against the law to dispose of hazardous waste. Hazardous wastes include chemical products, oil filters, herbicides & pesticides, radioactive material, solvents, paint (except completely dried latex paint cans, no liquids), other flammable liquids, partially filled aerosol cans, propane tanks, motor oil, transmission oil/lubricating/hydraulic oil/, contaminated oils (mixed with solvents, gasoline, etc. ), antifreeze, refrigerators, petroleum contaminated soil/lead paint chips, tires, batteries, fluorescent tubes, railroad ties, medical waste, asbestos, dead animals, sealed barrels or cylinders, and all liquids. Don’t Do ‘One-Stop’ … Comparison Shop! Renting a dumpster can be a big expense and prices can greatly vary from one supplier to the next, so do your homework and get at least two quotes from dumpster rental companies. It’s wise to inquire about added expenses such as; overage charges, tipping fees, late fees and fuel surcharges, so that you can have a true comparison. I can’t emphasize enough the importance of negotiating the price. Commercial contractors do it all the time, why shouldn’t you? Also, don’t be too embarrassed to ask about special discount pricing. Some dumpster rental companies offer discounts of 10% or more to military personnel, seniors, veterans or members of certain organizations. More than likely you won’t hear about them unless you ask! Life is complicated enough … so I simplified. 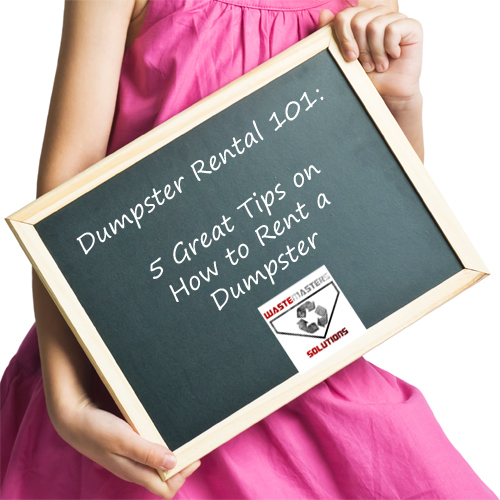 There you have it, 5 very basic steps to take when renting a dumpster. Obviously there is a lot more that you can learn about renting a dumpster, and I was able to find a ton of material and suggestions. But to be honest, unless you rent dumpsters on a regular basis (and if you do, you already know all you need to) this guide should work for you. 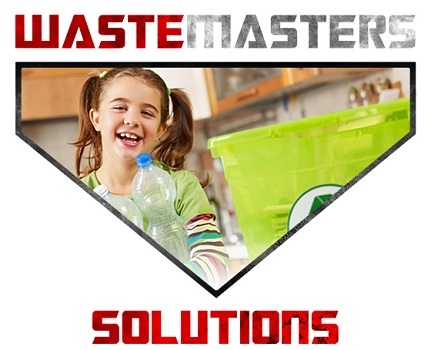 Waste Masters is a commercial waste management company serving all of Delaware and the surrounding area. If you liked this article, give us a shout out on Facebook and fill out the form below if you would like a quote for your next dumpster rental needs. You are very right that the size of the dumpster counts! You wouldn’t want to get one that’s too small for your project, the same goes for one too big. Like you said, most rental companies will have a variety of sizes to choose from. This makes it easier for you to pick the right one. 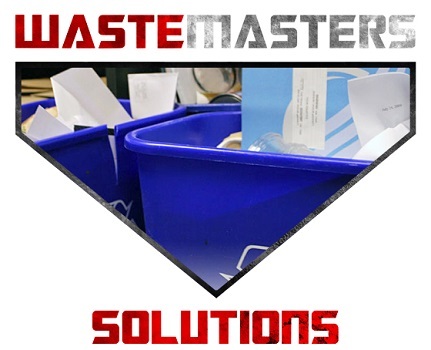 I am glad to know that there are so many different factors to consider when choosing a dumpster system for you business. I had no idea that there are so many different size options that you can select! I would agree that knowing what type of garbage you will be disposing of will determine which dumpster you get. It is good to know that you can negotiate prices when investing in a dumpster rental! Thank you for sharing! You guys did a really great job of breaking down everything a customer needs to know. Great resource! Great article on dumpsters! We’re a dumpster rental company up in Canada just saying hello. I think I can agree with you when you said it’s a good idea to know the things that are not supposed to be dumped. Chemicals and other toxic materials are not supposed to be dumped, even if they are, it should be done the proper way. If I were to rent a dumpster, I’ll make sure I don’t use it for things that are illegal or unacceptable. This is a good article. Thanks!